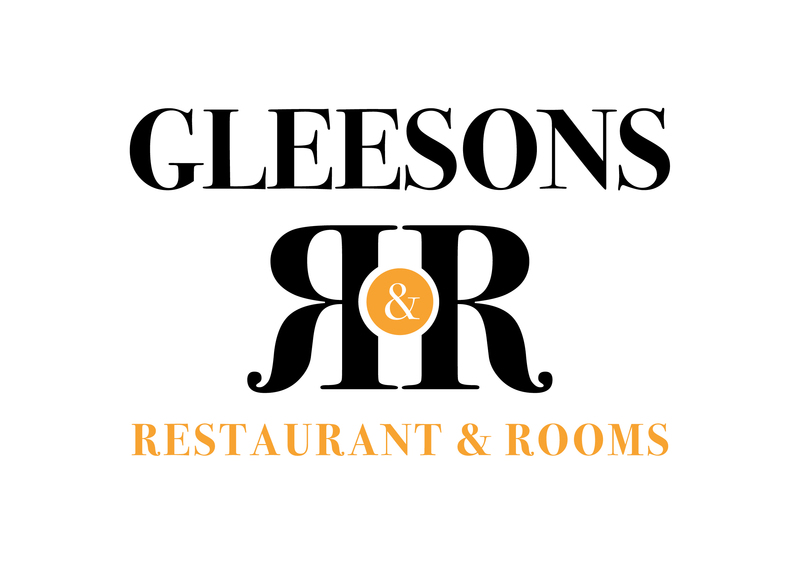 At Gleesons Restaurant & Rooms, Roscommon, we can cater for large groups from funeral parties to christenings, communions, confirmations, birthday parties and retirements. Whatever the occasion, we can customise your event so it meets all your needs and requirements. Gleesons Function Room with full bar facilities is the ideal venue for any celebration. We can cater for all your party needs and have a selection of tasty culinary delights from our special set menu that your guests will savour, plus we offer discounts on our wine list. We can also customise your dinner menu to suit your dietary needs or special requirements with tailored dishes for any party over 12 people. So whether it's a christening, communion, confirmation, retirement, birthday party or just a family or friends get together, give us a call and we will organise it for you.